If it were true, this must have been an unusual blind date for Medusa as it was an occasion when her companion did not get stoned. 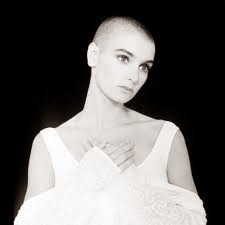 After her encounter with St. Paddy, she bears a striking resemblance to Sinead O'Connor. 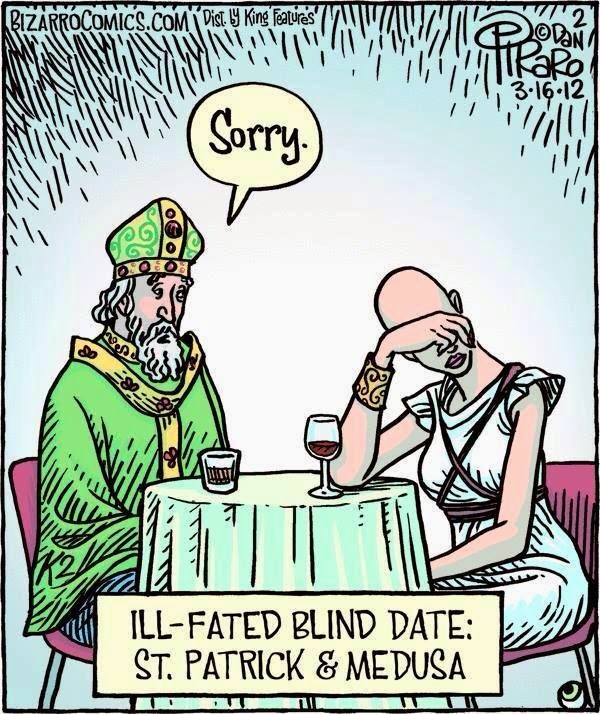 For a less fanciful account of St. Patrick's life, here's a tongue-in-cheek animated hagiography.